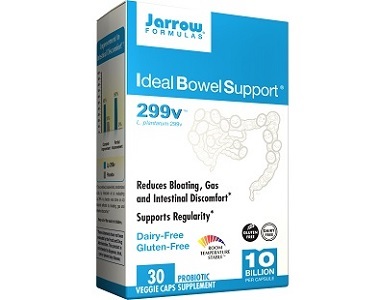 The following review is on a product called Jarrow Formulas Ideal Bowel Support 299V. 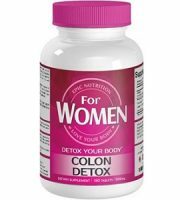 The manufacturer claims that this product is an effective irritable bowel syndrome (IBS) solution that will reduce gas, bloating, and other intestinal discomforts while supporting regularity. 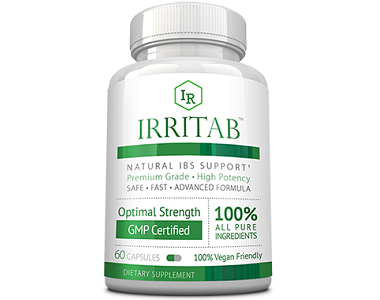 This review will help you decide if this particular product is the ultimate IBS solution available on the market as we examine everything from ingredients to customer support. 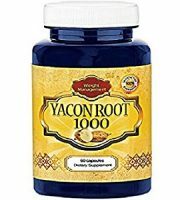 This product contains a single ingredient; the Lactobacillus plantarum 299V probiotic strain, providing 10 Billion Organisms Per Serving per vegetarian capsule. Lactobacillus plantarum 299V is a resilient probiotic strain of human origin that is capable of resisting digestion from stomach acid and bile. This particular strain is also clinically proven to support intestinal health and functioning by balancing certain gut bacteria and thus, improving digestion. 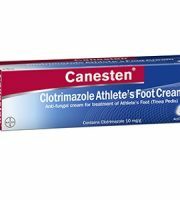 However, this product does seem to be lacking supportive ingredients such as turmeric, aloe vera, and ginger root; which have been known to reduce pain while promoting healthy bowel movements because of their anti-inflammatory and soothing properties. In saying so, while probiotics may be offer benefits for IBS; it does not offer a total care solution. 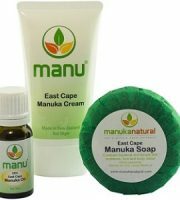 This product is dairy-free, gluten-free, and suitable for vegans. 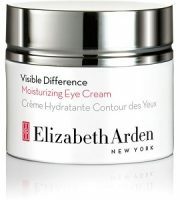 The product was also manufactured in a GMP certified facility. Although this is a positive aspect, GMP certification alone cannot ensure efficacy. 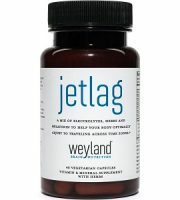 To take Jarrow Formulas Ideal Bowel Support 299V as a dietary supplement, take 1 capsule 1 to 2 times a day with a meal. While these dosages seem adequate; we recommend waiting a while before taking the second capsule as stomach discomfort is known to be an associated side effect which could, in turn, perpetuate the pain of IBS symptoms. It is recommended that the following individuals consult a physician before using these supplements: pregnant or breastfeeding mothers, women trying to conceive, people with a current medical condition and taking medications, and those under the age of 18. 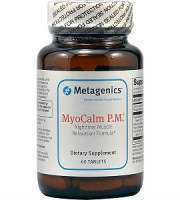 You can purchase these supplements from the manufacturer’s website or third-party sites. However, it is unfortunate to note that customers cannot buy a single pack; only packs of 2 or 3. This is concerning as it doesn’t give customers the opportunity to test the product’s efficacy for themselves without spending a larger amount of money. A pack of 2 boxes (containing 30 caps per unit) will cost you $41,00; while a pack of 3 boxes will cost you $100,20. There seems to be little logic to purchasing the 3-box package offer. Otherwise, there are no other discounts available. Jarrow Formulas offer a 60-day guarantee on their products. While they state that they do accept opened packages, the refund is only eligible if there are 30 servings per box; which in turn prevents customers who tested the product to be able to receive a refund. Not only is this guarantee convoluted; it was incredibly difficult to find on the manufacturer’s website. 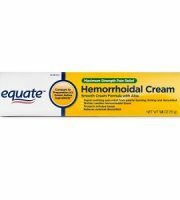 Furthermore, there have been customer reviews complaining that this product was effective in relieving symptoms associated with IBS. 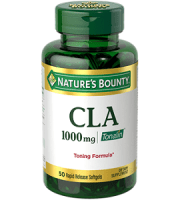 This product formula is made up of an adequate dose of Lactobacillus plantarum 299V, a probiotic strain that has been known to support digestion and thus, clinically proven to support IBS. 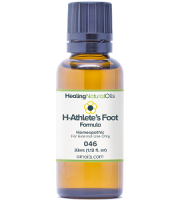 However, the formula is lacking soothing and anti-inflammatory ingredients which prevent the product from offering immediate relief and thus, prevent it from being a total care solution. Furthermore, the associated symptoms of overdosing may aggravate IBS which is counterproductive. This, combined with the poor customer support of convoluted pricing and manufacturer guarantee, as well as negative customer reviews, justify our reasoning to not recommend Jarrow Formulas Ideal Bowel Support 299V as the best IBS solution available.